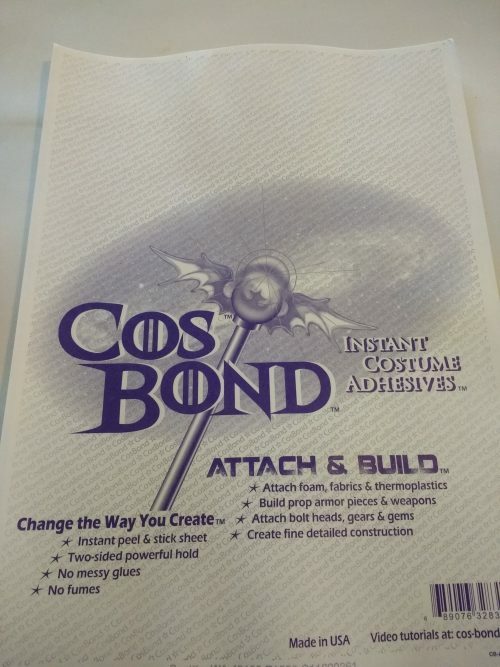 CosBond is an Instant Costume Adhesive. You can attach foam, fabrics, thermoplastics, bolt heads, gear and gems and more. 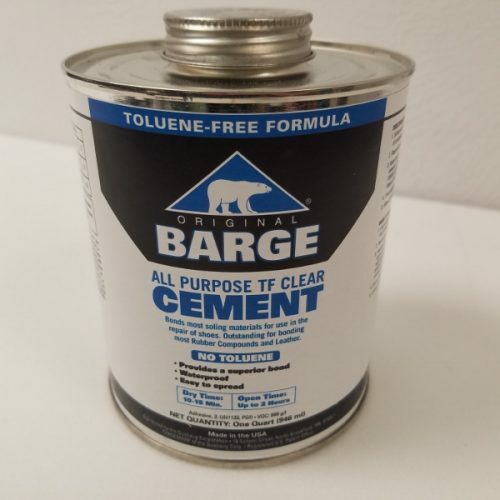 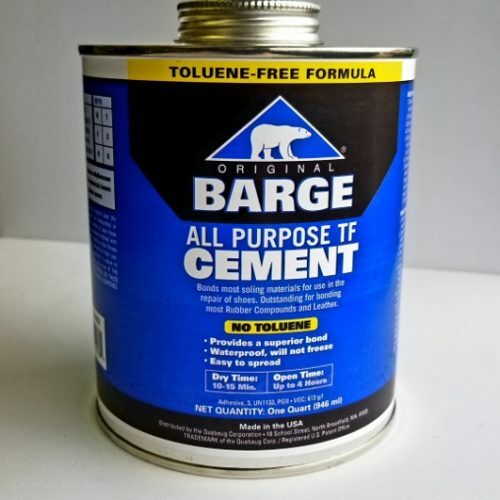 This product is great for fine detailed construction. 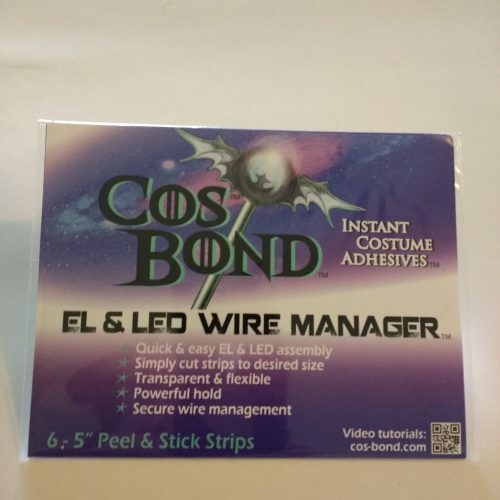 Each package contains one 9″ x 12″ sheet.